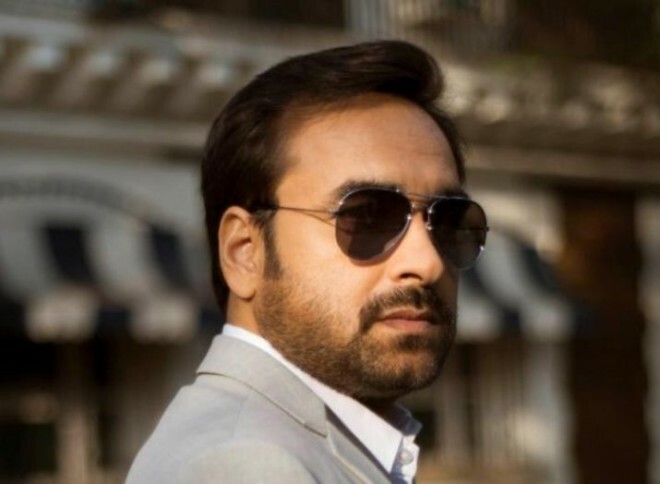 Mumbai, March 2: Bollywood actor Pankaj Tripathi, who has previously impressed us in films like Newton, Stree and the recently released web-series Mirzapur has come on board to play a crucial role in Janhvi Kapoor starrer Gunjan Saxena biopic. Pankaj will portray the character of Anuj Saxena, the father of Gunjan Saxena in the film. Talking about his character, Pankaj said, "I liked the character very much of playing father to Janhvi Kapoor in the film. A great bonding is developed between us while working on the sets. I am having a lot of fun while shooting for the film. Janhvi is a very sincere and well-behaved actress. She respects me a lot and I too respect her for the sincerity and commitment towards her work. Sharan is a very talented director and is well versed with his craft. It's an opportunity working under Dharma Productions. They leave no stones unturned to get the right things on board." Both the actors are currently in Lucknow and will shoot there till the first week of March. The film which is based on the life of Gunjan Saxena, who is the first woman IAF combat pilot who played a very important role during the Kargil War in 1999. She was also awarded Shaurya Chakra for her bravery. The film is directed by Sharan Sharma and is produced under the banner of Dharma Productions.